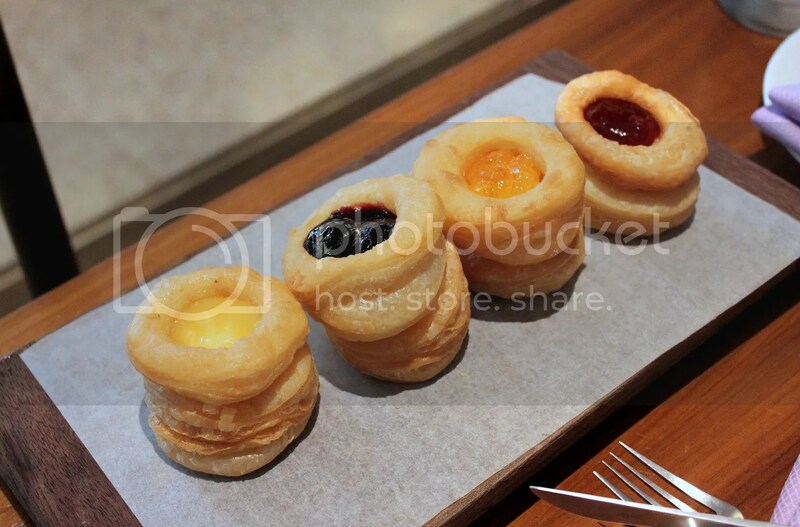 Whenever I hear the term “high tea”, I get an impression of luxury and indulgence. After all, it does sound like a step up from just “tea” right? 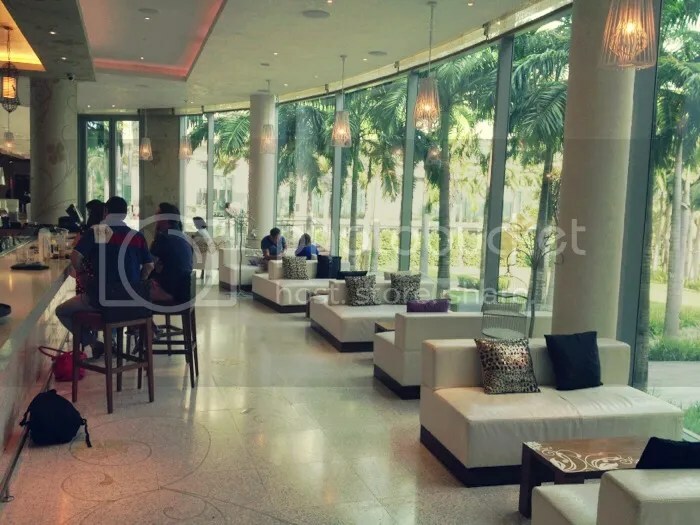 So, it doesn’t come as a surprise that many eateries and cafes use the term “high tea” loosely, not knowing that it is in fact, a misnomer. The story goes that in the past, the Brits used to get by with just 2 meals a day, breakfast and dinner. However, it became fashionable for dinners to be served as late as 9pm (my guess is that most Brits hit the tavern after a day’s work first…and it seems like little has changed since then). Unable to stomach the long interval between breakfast and dinner, the Duchess of Belford at that time, a lady named Anna, made it a habit to have bread, cakes, butter and tea be served to her room in the afternoon, giving rise to what we now know as afternoon tea, or “low tea” as this meal was often eaten on low parlour chairs. “High tea” on the other hand, used to refer to the hot dinner with strong tea served to rejuvenate industrial workers after a hard day’s work. The term “high” was used because these dinners were served to workers sitting on high back dining chairs. The key downside however was the seats, low sofas that were not at all conducive for eating. 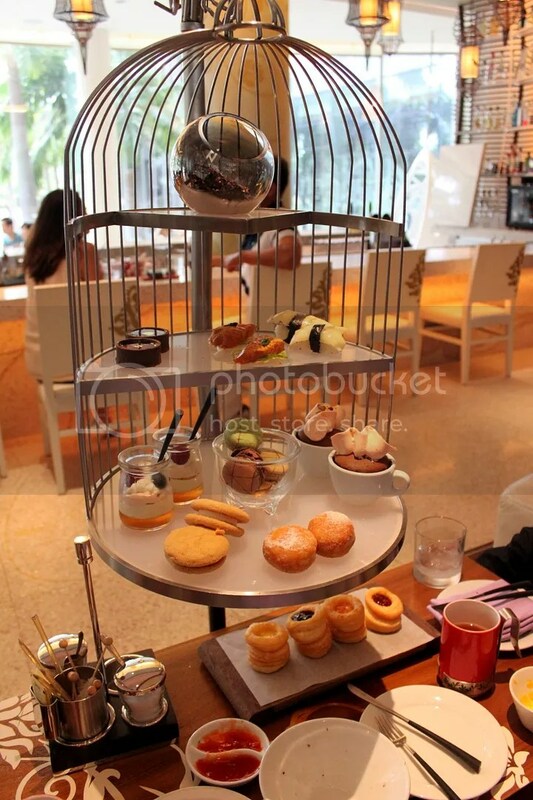 One of the salient features of this tea set is the “bird cage” presentation, which is more novel than functional. The teeny bite-sized nibbles do add up to quite a bit of food so my advice would be to have a light lunch before embarking on this journey. The bird cage comprises of 3 tiers. At the top most tier, served in what looked like a fishbowl, was the Chocolate Crackle and Pop which reminded me of coco pops. 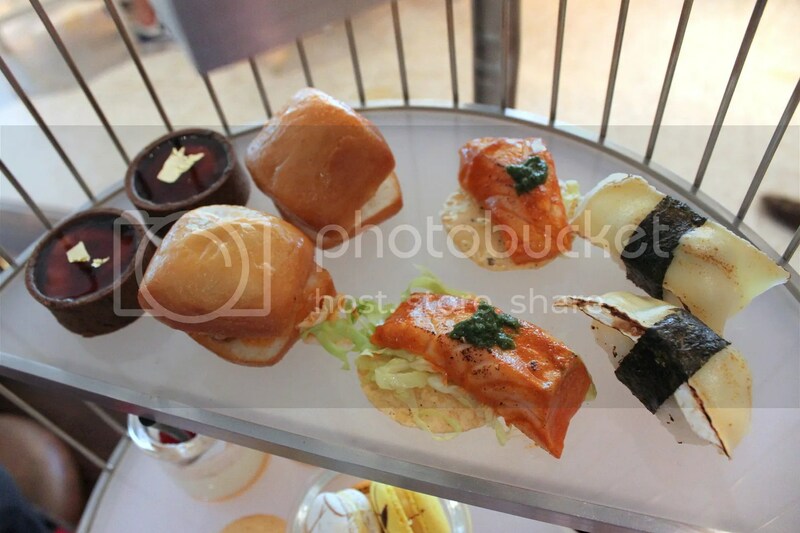 The second tier comprised of savoury items. I especially liked the Tikka Inspired Salmon with Mint on Spiced Pappadum, which was like an aburi salmon marinated with curry powder among other Indian spices. The Torched Double Brie Pickled Cucumber Nigiri was nice as well, especially since I’m a fervent cheese lover. I’m still on the fence about the Chocolate Foie Gras Ganache with Port Wine & Gold Leaf. It’s a creative idea but the flavours weren’t very compatible in my view. The liberal use of port wine also resulted in a slightly overwhelming alcoholic flavor. On the other spectrum, the Twice Cooked Hen’s egg Mantou Chili Crab was really forgettable, mainly due to the egg that hardened up somewhat from being twice cooked. Furthermore, I could hardly make out the chili crab sauce and felt it tasted like sweet Thai chili instead. The bottom tier comprised of the sweet items. Of the lot, I had a penchant for the Assorted Macarons and the Almond Whoopie Cookie Sandwich. 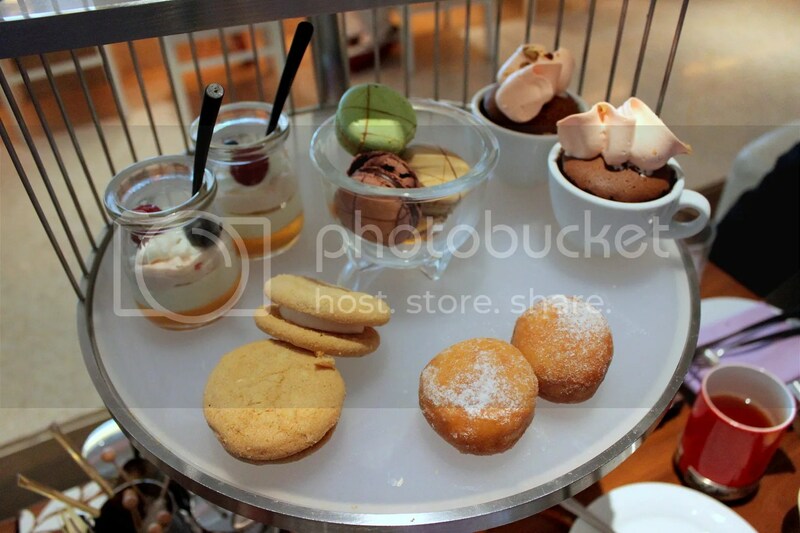 Items I felt were so so were the Bambolini Ball (Lemon Infused Lemon Curd Ball) and the Fresh Berry Trifle Shots. What I didn’t like were the Chocolate Cupcakes that I found dry and overly dense, not exactly the best attribute to have after numerous rich and heavy desserts. As part of the tea set, we were also served Crones (a light filo pastry) of varying flavours such as Passion Fruit Butter, Marmalade, Strawberry and Blackberry. This was my favourite item of the afternoon and what I liked best about it was that it was not overly sweet or cloying, while retaining a mild buttery tone and flaky texture. 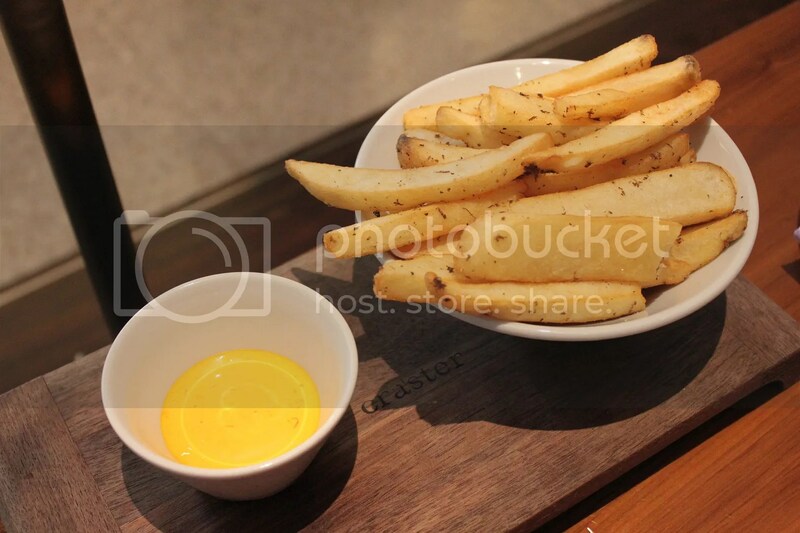 We also ordered a side of Truffle Fries ($15++), which was rather pricey given the petite portion. 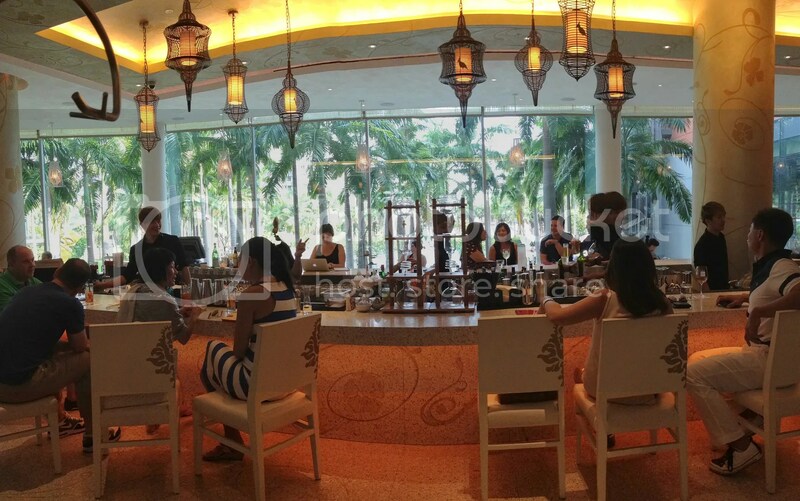 Categories : All YumYums in my TumTum, Bar, Coffee, Cuisine Type YumYums, High Tea, Sentosa, Yummy!